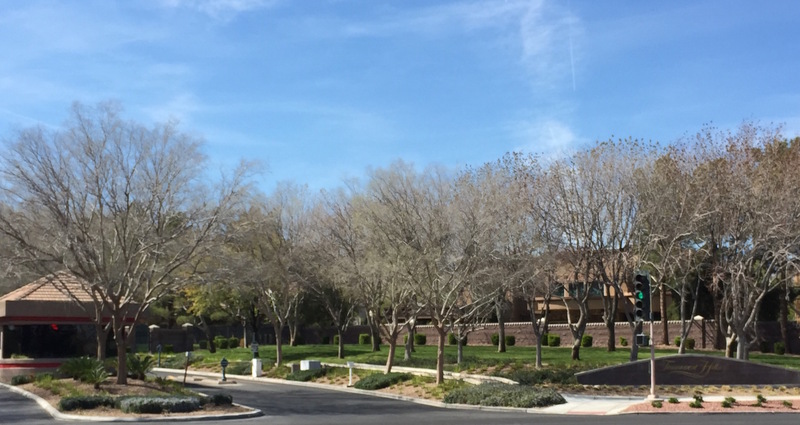 Tournament Hills is one of the original Guard Gated custom home communities to begin selling custom home lots in Summerlin in the early 1990’s. 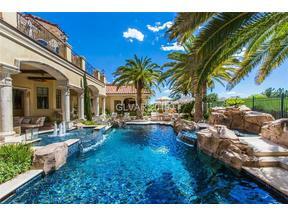 This community has truly set the bar for guard gated luxury real estate in Las Vegas. To this day, it remains one of the most prestigious neighborhoods in all of Las Vegas. The backdrop of TPC at Summerlin (a private course) adds to the value and beauty of the community. The neighborhood is comprised of about 132 custom homes ranging in size from 4000 sf – 10,000+ sf with 8 car garages. 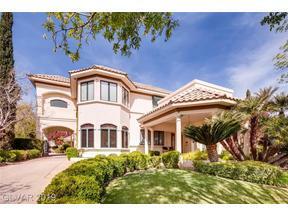 Most homes for sale in Tournament Hills range in price from a low of $1,5000,000 to $5,000,000+. Some celebrities are known to own homes in here. HOA Dues are $480/M + $47/M for Summerlin masterplan. Please contact us to schedule an appointment to view this lovely guard gated Summerlin community. Please note, due to the stature of the properties, proof of funds or a pre-qualification letter in the amount of the list price, is required prior to viewing. Click Here For A List of Preferred Lenders.